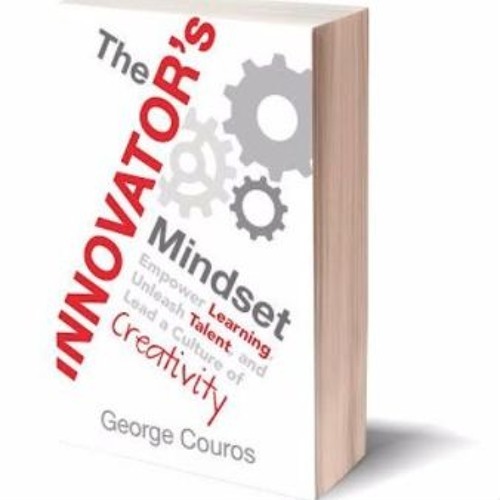 In the final episode of #IMMOOC, we summarize the season, take viewer questions, and have a conversation with Joe Sanfelippo and Tony Sinanis, authors or, "Hacking Leadership". Thank you for joining this season! We look forward to continued conversations after this space.